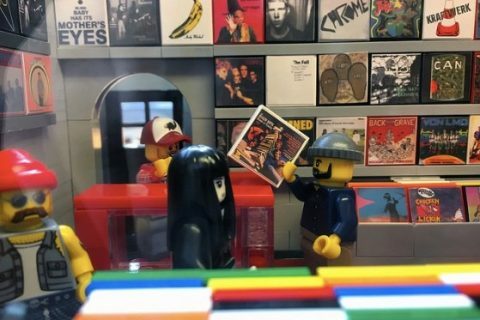 This Record Store Is Made Out Of LEGO! 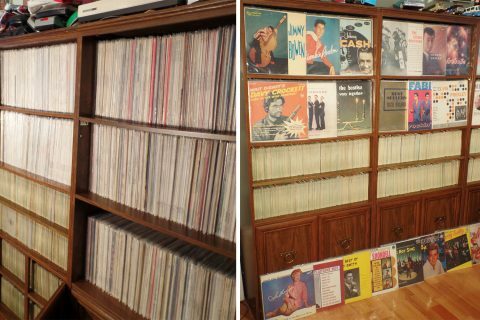 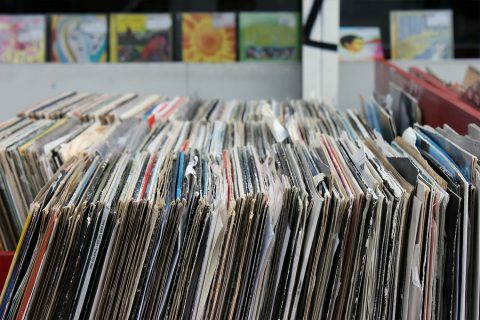 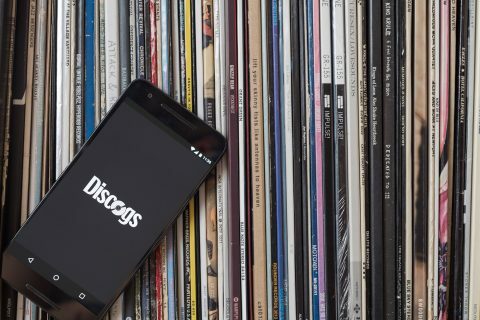 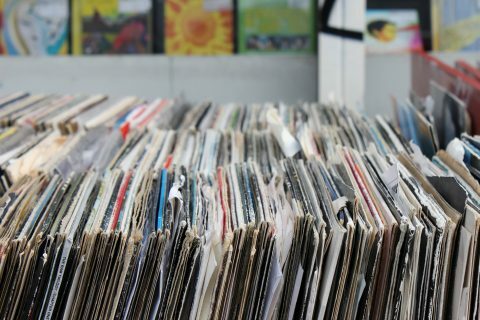 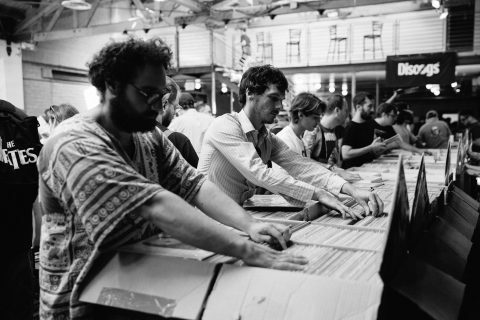 Discogs Is Hosting A Massive Record Fair In Europe! 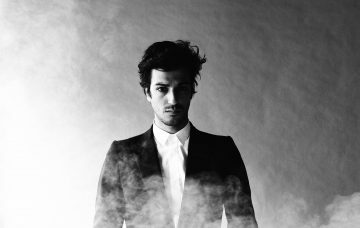 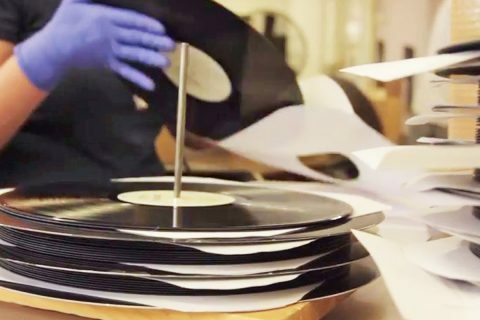 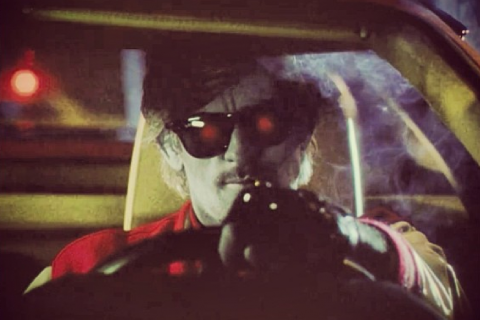 Get any SoundCloud track on Vinyl with this Start-up company! 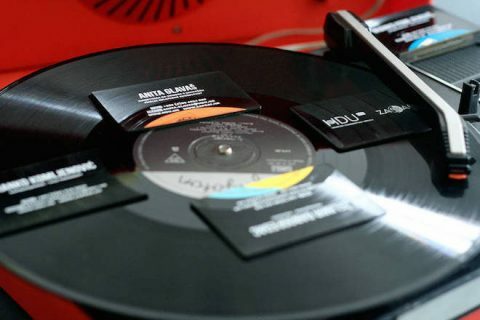 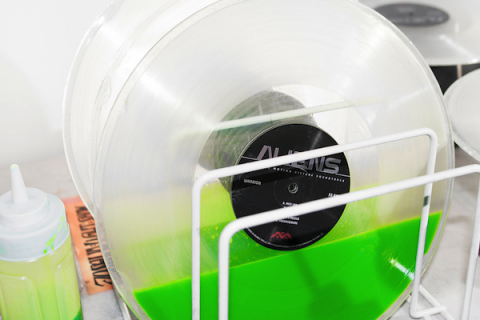 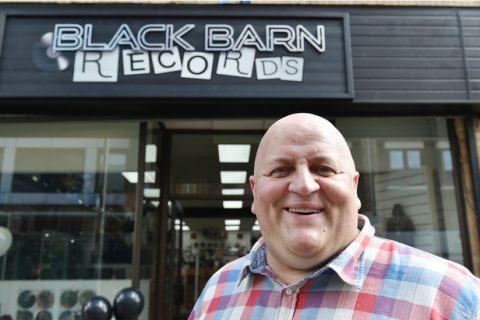 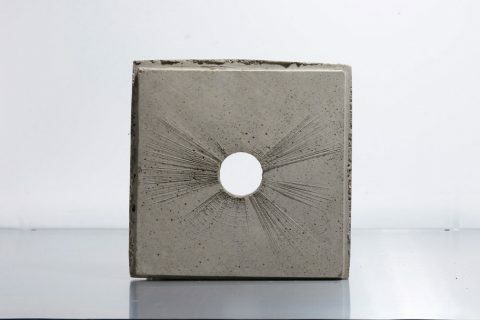 You Can Get Vinyl Playing Business Cards!